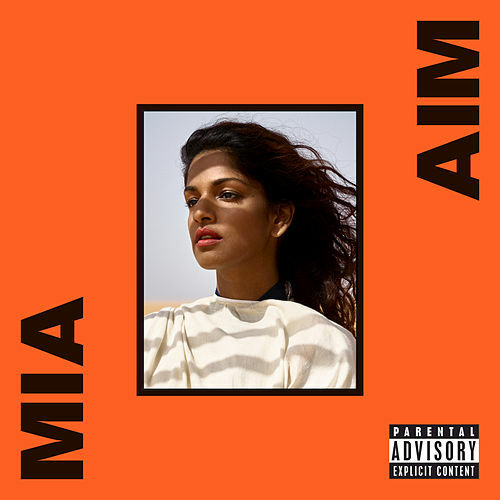 A child of mash-up culture melding rhythm from several continents into a seamless montage -- not to mention a child of third-world revolution first introduced on a mix CD explicitly connecting piracy with terrorism -- M.I.A. could not have been imagined in any previous decade. 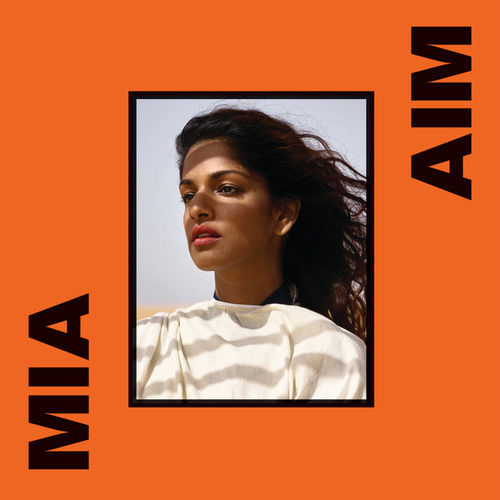 Her debut throws everything into the curry pot: dancehall, grime, electro, favela booty beats, Dr. Buzzard samples, the Sanford and Son theme; the Congo, the Amazon, Sri Lanka; guns, bombs, class struggle, razor blades, purple haze. Somehow, she makes it all bounce like a jump-rope rhyme in a guerilla war zone.